Click here to view C. Crane’s Black Friday sale items. This entry was posted in Accessories, Deals, News and tagged Black Friday, C. Crane, CC Buds Pro-Mic, Senta-40, Troy Riedel on November 24, 2017 by Thomas. Universal Radio has also poasted a Black Friday Weekend Specials page with a number of items on sale through November 28, 2016. Click here to view theBlack Friday Weekend Specials page. 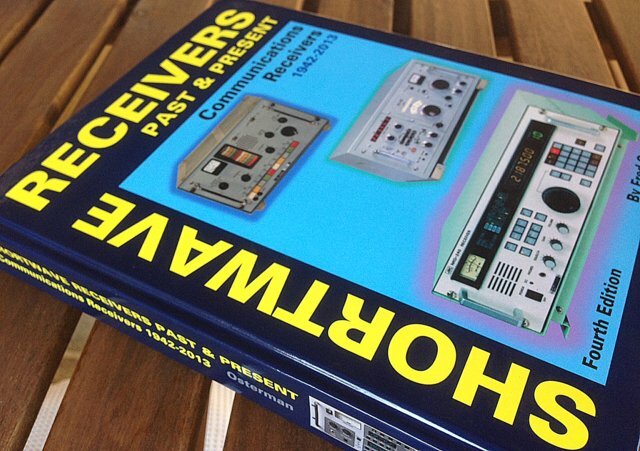 There are a number of scanners, a couple portable shortwave receivers, the AN200 loop antenna ($17.98) and the superb book Shortwave Receivers Past and Present ($39.99). 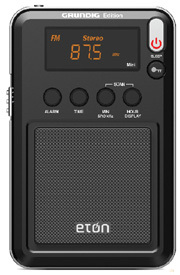 Universal Radio is also offering a free Eton Mini with the purchase an Eton Field, Satellit or Satellit 750. The particular offer is valid through December 31, 2016. Click here for details on Universal Radio’s website. This entry was posted in Deals, News, Shortwave Radio and tagged Black Friday, Deals, Radio Deals, Universal Radio on November 26, 2016 by Thomas. I was hoping they’d include their excellent CC Skywave in the sale, but it doesn’t seem they plan to include any radios at this point. Admittedly, I’m tempted by their Senta-40 Wooden Headphones–$25 is a great price. If you have a set of the Senta-40s, please comment–perhaps I should grab a set? Click here to view the C.Crane Black Friday specials. This entry was posted in Accessories, Deals and tagged Black Friday, C.Crane, Deals on November 25, 2016 by Thomas.